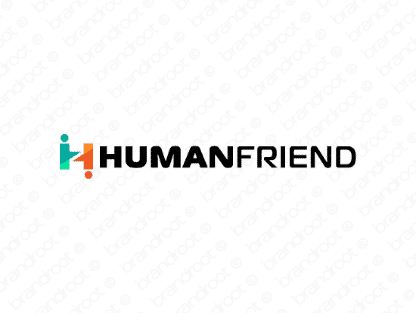 Brand humanfriend is for sale on Brandroot.com! This warm and sociable name fuses "human" and "friend" for a unique down-to-earth vibe. Humanfriend suggests a great focus on building communities and enabling collaboration, ideal for communication services and social media platforms. You will have full ownership and rights to Humanfriend.com. One of our professional Brandroot representatives will contact you and walk you through the entire transfer process.